One of the biggest challenge in robotic industry is to develop sensing abilities in robots which are comparable to that of humans. Immense research is already going on round the world in development of synthetic sense receptors. 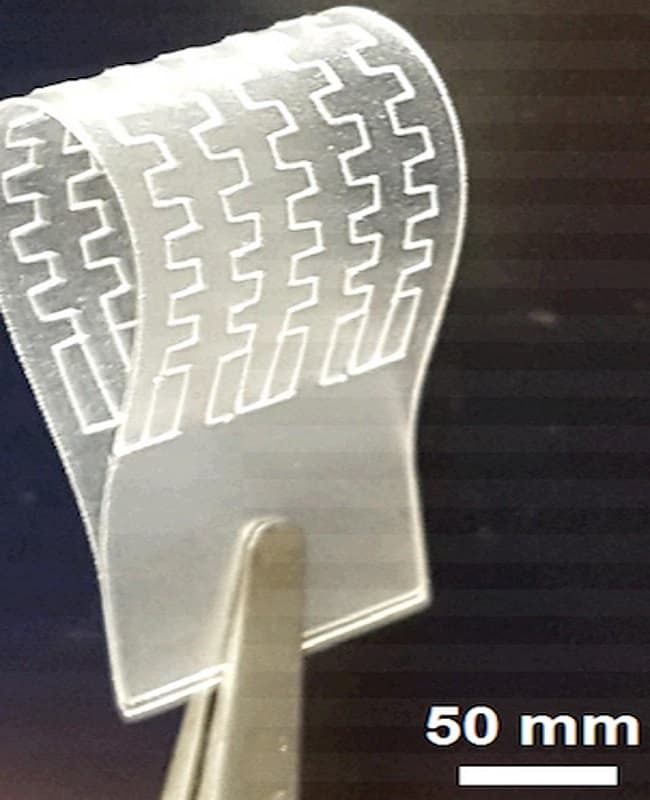 Recently, researchers at University of Glasgow have developed an artificial graphene skin which is more sensitive than human skin. Now that’s something not yet achieved. This new research even solves the problem of powering the sensory system by utilizing a touch sensor made of a single atomic layer of graphene. It requires only 20 nanowatt of power per square centimeter to do its job efficiently. That’s already extremely efficient. Alongside, there will be a solar panel beneath the bot-skin which can easily generate more energy than its requirement. On top of it, this clear graphene skin also aids in power generation by allowing 98 percent of available light to reach the solar cell. Professor Ravinder Dahiya, an electrical engineer at the University of Glasgow, says the material used to manufacture this skin i.e. silicon and graphene is environmentally friendly and even costs less compared to available alternatives. Its light weight, flexible, power efficient and super sensitive; something which can be used in prosthetic limbs to provide real feeling of touch and that to without any need of external power. The technology can also be used with huge machineries and robots giving them the ability to sense dangerous situations like overloads. But, for now, researchers are focused mainly on improving prosthetics. They aim to power even motors in mechanical limbs with solar power (not just the skin). Dahiya is currently working on reducing the cost of a prosthetic hand to around $350. 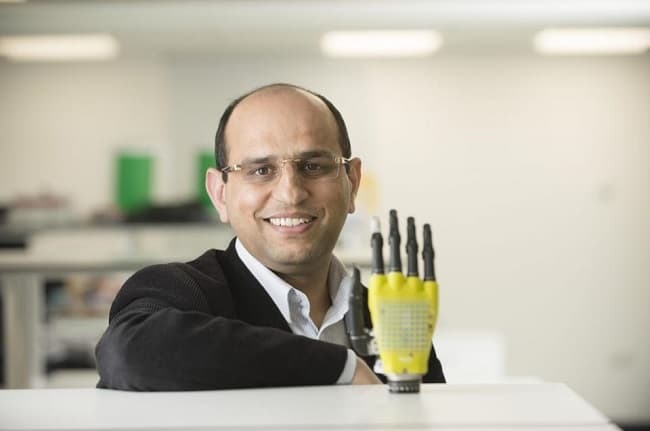 If successful, his research can make the prosthetic hand technology more accessible as his target price is thousands of dollars cheaper.